Photos are memories made permanent. In our current culture, printed photos are not as popular as they used to be. TravelingMom has partnered with The Imaging Alliance to encourage everyone to print their photos and preserve their memories. 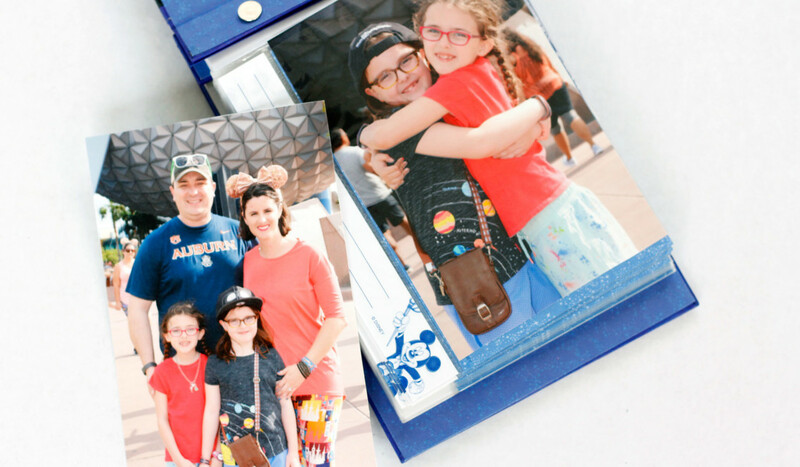 Our step by step guide will walk you through the process of turning your printed photo pile into a beautiful Disney photo book. 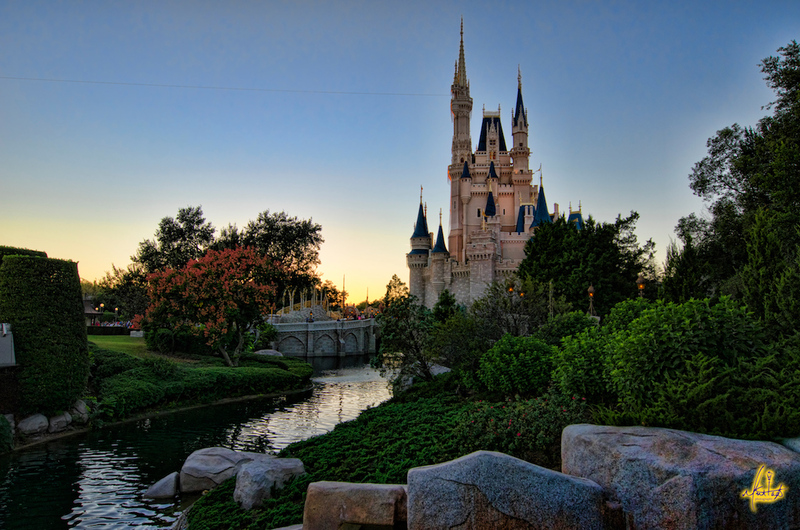 Disney vacations are often a family’s “big” yearly vacation. The planning, saving, and preparing make the build-up to the trip that much more exciting. Of course, capturing the memories to keep for years to come are equally as important as the trip itself. Don’t let your photos get stuck on your device or camera card! 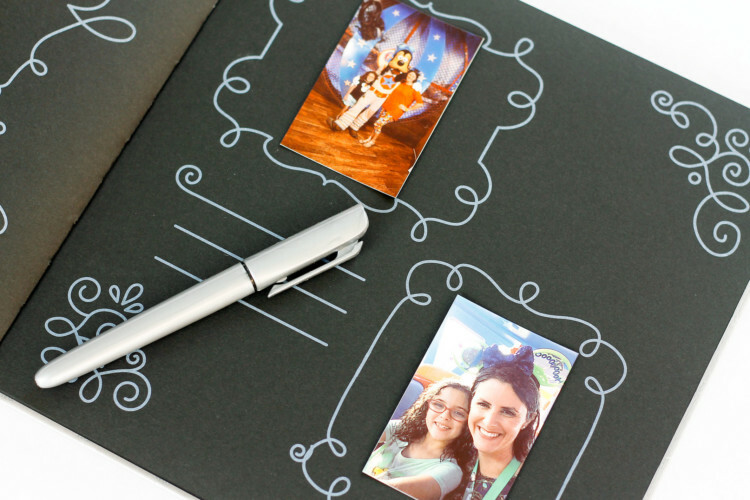 Print those photos and turn them into a Disney photo book. 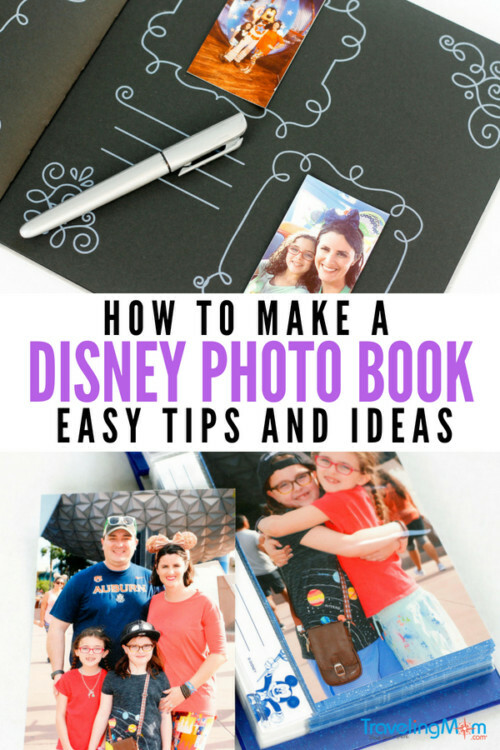 I’ve got a few easy steps to follow to take you from photo pile to Disney memory book! First, and possibly most obviously, in order to make a photo book, you need to actually have said photos. In our current cultural climate, almost everyone has a device with a camera. Not just a phone with a camera, but occasionally an iPod or tablet or other similar devices on which one can take photos. Use it to capture everything! You can always edit or delete things that don’t make the cut later! However, if you do happen to have a physical camera, I highly recommend taking it with you. It does not have to be a big, heavy DSLR. A lightweight point and shoot camera will take capture great Disney memories just as easily. Whatever kind of camera you have, be it a device camera or a physical camera, use it! If you don’t have or choose not to take a camera, consider investing in Disney’s Memory Maker package. 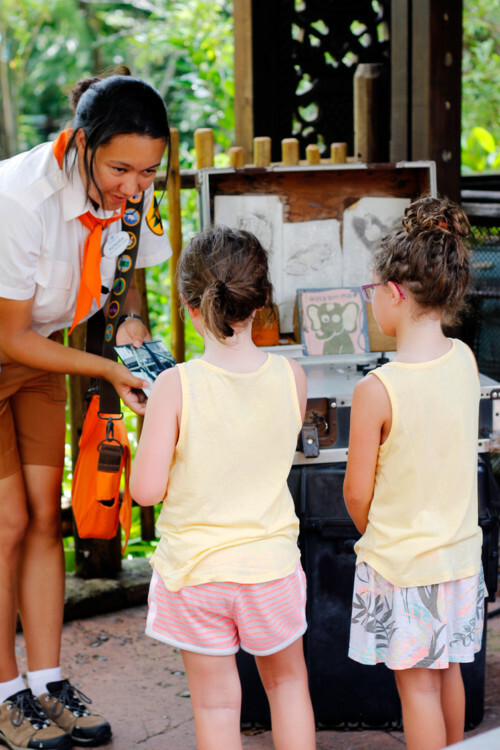 Memory Maker is Walt Disney World’s photo package that allows guests to keep and download all of their photos taken by PhotoPass photographers during their trip. 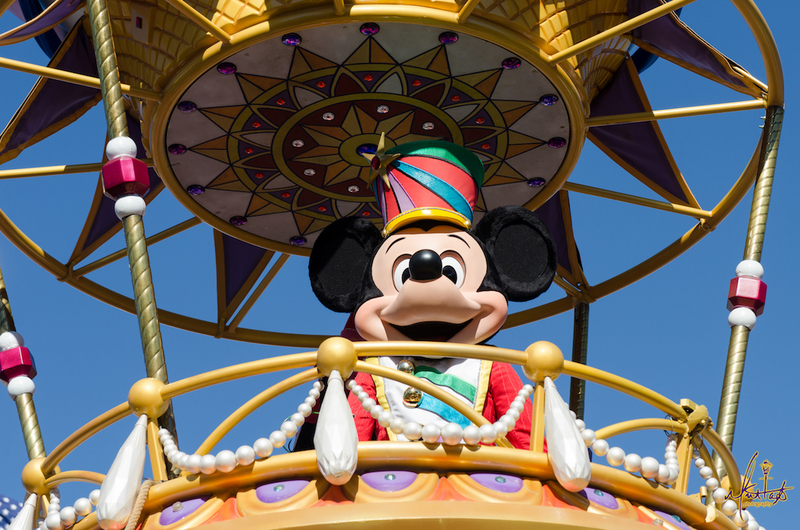 The cost, pre-trip, is $169, and Disney advises guest to purchase the package at least 3 days prior to the start of your trip so you don’t miss capturing any moments. At Disneyland, PhotoPass photo downloads can be purchased individually or are included with the purchase of MaxPass. Secondly, after your photos have been taken, it’s time to actually print them. I know how this sounds. It’s probably a foreign concept to many, but it’s an important one. When was the last time you held a physical photo in your hands? Because of the nature of my business, I hardly ever print my photos. I rely on the use of social media and electronic devices to share the images I capture. While technology is good, it is not perfect. There is always a chance my photos could become corrupted or accidentally deleted. Printing them, and putting them in a photo book, is just another way to ensure my Disney memories last for a long time. Photos are printed and ready, but now what do you do? My family often loves to pick out a photography souvenir while we are at the Disney parks. Sometimes it’s a book, sometimes it’s a cool photo frame, but either way, it’s a place to store our printed photos. Another book option is a traditional “scrapbook.” My 2018 version of a scrapbook allows me to use my HP Sprocket printer for quick, easy printing. 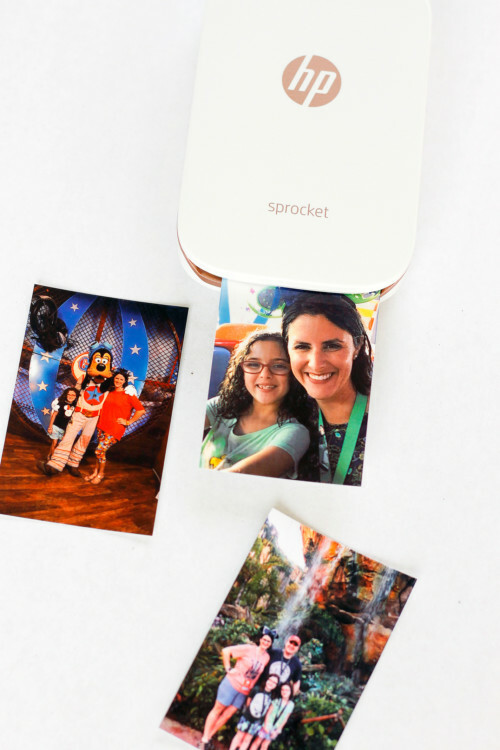 The HP Sprocket does not print full-size photos but is perfect for printing small, social media-sized photos. 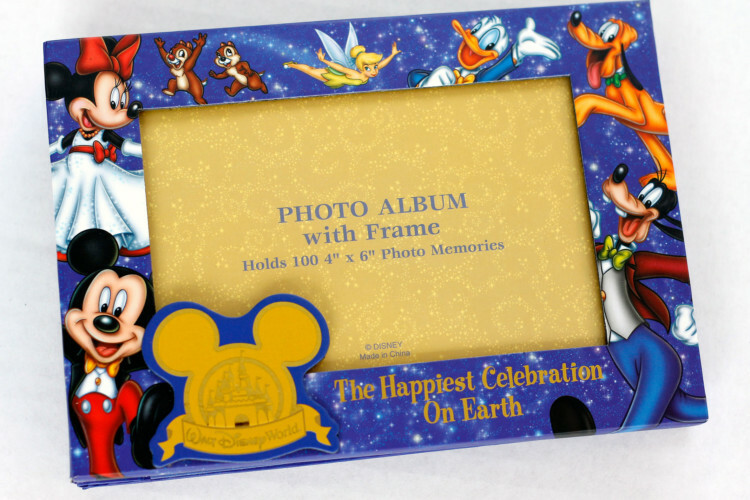 Finally, after printing photos and choosing a book, it’s time to assemble your Disney photo book. If you chose the simple route, simply insert photos into the sleeves provided. 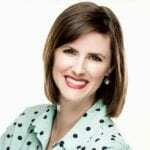 TravelingMom Tip: As soon as you insert your photo, use the space often provided below to write down exactly who, what, when, and where is happening in the said photo. Looking back on the many Disney memories my family has, it’s sometimes difficult to remember what year a certain photo was taken. Writing it down right away preserves the memory before it gets forgotten! If you’ve chosen to use a small photo printer like the HP Sprocket or created a more scrapbook-like photo book, the assembly could take a bit longer. Disney photo books are so personal. Some will want to add flourishes to every page. My twins like to help me sometimes by adding stickers, glitter or other fun embellishments to the pages. Personalize your book by making it as simple or as complicated as you desire. 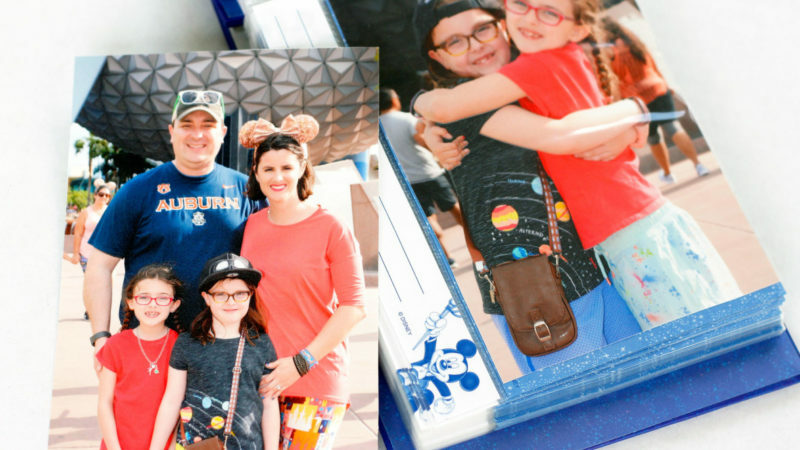 However you choose to capture and preserve your Disney memories, we at TravelingMom encourage you to print those photos! Having a physical book of Disney memories to browse through is an invaluable way to preserve your legacy for future generations.